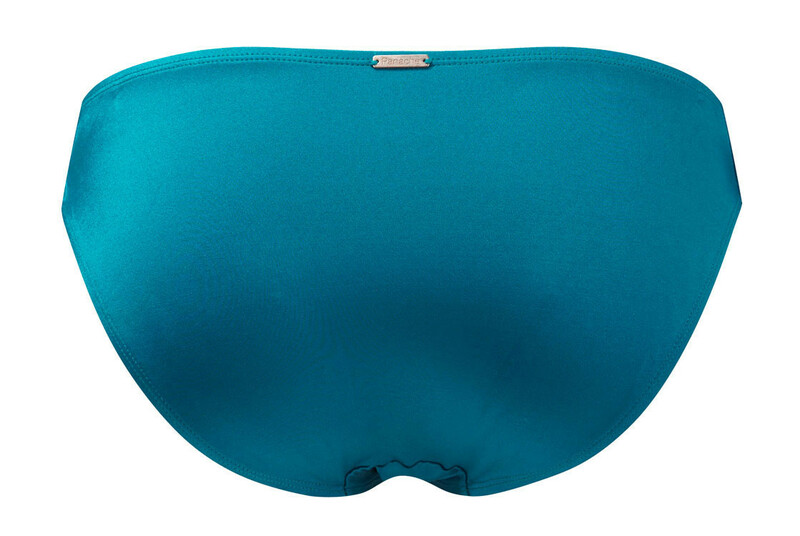 Panache Veronica low rise bikini pants in beautiful shade of lagoon. with cute bows attached at each side. 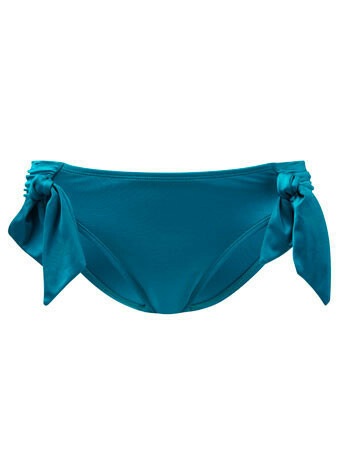 Veronica bikini pants in lagoon green.